Showcase with Tin Men and the Telephone at the Dutch Jazz & World Meeting was a big success. 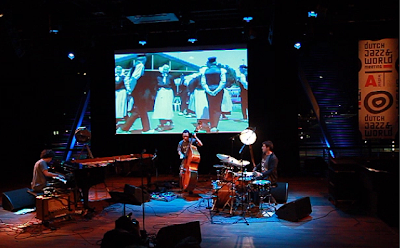 Thanks to MCN, Bimhuis and all the people that were there. October 8, 2012 at 12:00 am.